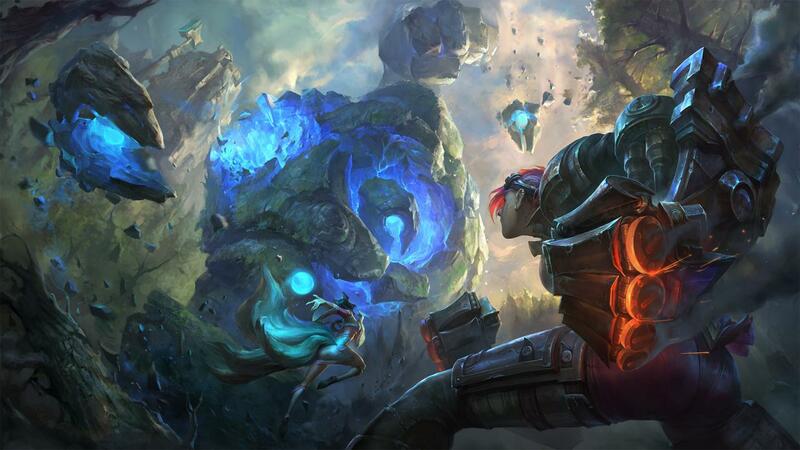 Surrender at 20: Updated Summoner’s Rift nears open beta! Updated Summoner’s Rift nears open beta! Good news everyone - the updated Summoner's Rift will soon be pushed to live for an OPEN BETA! We expect this rollout could take several weeks and we may delay stages if we run into bugs or server stability issues. That said, our plan is to push it out as fast as we can while making sure its appearance is toaster-friendly and doesn’t Lee Sin kick our servers into oblivion. Finally, while this is still technically a beta (we're planning to continue to update Summoner's Rift--for example, expect updates in the next couple of patches! ), the updated Summoner’s Rift will eventually completely replace the old one, so there will be no separate queues to play on the existing SR. This’ll allow us to focus our resources on improving the updated SR, and avoid splitting the team’s focus by having to make the upcoming preseason changes on both.